Are you receiving default email instead of the email template created inside our plugin ? 1.) 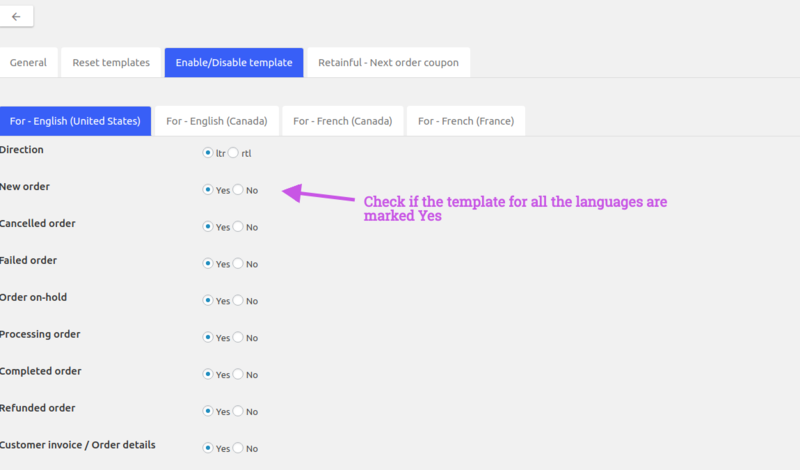 Check if templates are created for all the languages in your site. 2.) Check if the templates are enabled for the emails from the settings. 3.) WPML - Check the default locale from WPML settings. It is because, you might be having multiple languages in your site but have not created the email template for all the languages. For example: You are having following such languages in your site (English, German) and created the email templates only for the language English. 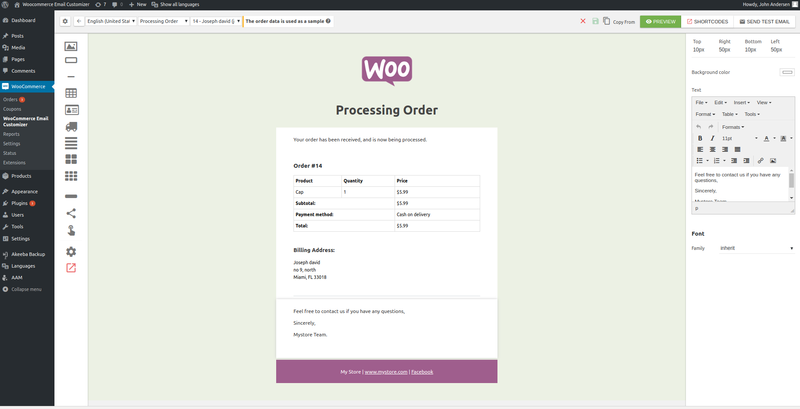 If customer places an order using the language German, then he will receive the default email because there is no email template for the language German. So always you should make sure that you have created email template for all your site's languages. The templates are created only for English(US). Now this being the case, when users place order using the Deutsch language or the French language, the default email will be sent, since there are no email templates exist for Deutsch or French. Kindly check for all the templates of the site. Here in the above screenshot, it is for 4 languages to check. If you are using WPML in your site, kindly have a check on the default locale settings for the site languages you have. Wpml -> Site languages -> Edit language -> default locale. Default locale: This determines the locale value for this language. 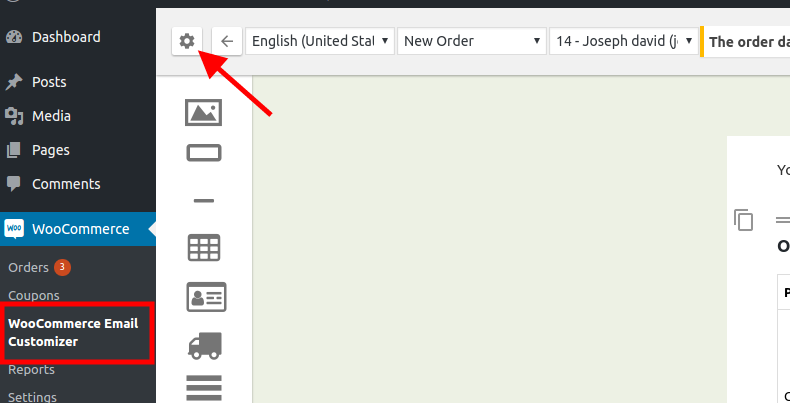 You should check the name of WordPress localization file to set this correctly. Make sure that you are using correct value as per the Email customizer.